There are really two kinds of builders. There are those who build for a living and those who love to build. Robert and Kenneth truly are passionate about building homes. Together they have over 50 years of combined experience in the remodeling and new home industry. 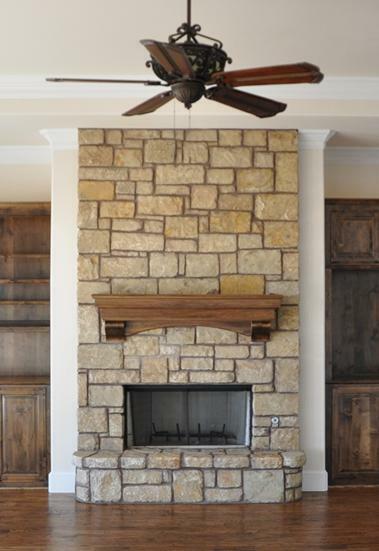 At Hidden Creek Custom Homes LLC we are devoted to delivering a high quality custom home to every client. We believe in a hands on approach where Robert and Kenneth manage each project and work with each buyer on their needs and wishes. It has always been a passion of Kenneth’s to build things with his hands. Starting at age 15, he went to work as an apprentice in an iron fabrication shop working afternoons, Saturday’s and during the summer. He rapidly moved into a welder position and soon ran all facets of the shop. That sparked a passion and soon he was given an opportunity to learn the residential remodeling side of things. That “passion” has turned into a 30 plus year career in remodeling and new construction. Through countless opportunities, Kenneth has been involved in sales, scheduling crews, building teams, and customer service. He is a detail oriented, dependable, and trustworthy individual. During his off time, Kenneth enjoys coaching his son’s youth baseball and spending time with his family. He is a dedicated husband, father, and friend. Robert is a dedicated husband, family man and native Texan. Beginning in 1978 he worked hand and hand with a family friend learning the construction business and Trim Carpentry trade. Through those experiences Robert found a passion for construction and developed a keen eye to reimagine existing spaces so he began doing remodeling and repairs nights and weekends which grew into a full time remodeling and renovation business. Having many years of hands on experience with almost every facet of home construction, Robert has gained over 35 years of project management, sales and business experience in everything from small budget projects up to large design build renovation projects as well as new home construction. He is adept in all aspects of the construction process from design and procurement to scheduling and daily operations. Roberts experience, organization and attention to detail assures that no aspect of our client’s project is overlooked. At Hidden Creek Custom Homes LLC we build spaces made for living life. Our designs accommodate families of all sizes and we handle all the complex stuff so that you can enjoy the process of building your home.